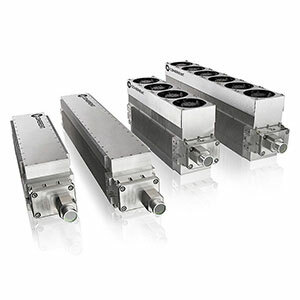 Coherent’s DIAMOND C-Series and Cx-Series sealed CO2 lasers are the best power–size ratio available in the market, based on a waveguide design assembled in an integrated package. The RF driver is mounted in the same housing as the laser head, resulting in a compact, robust system that can operate in the most demanding environments. The entire C/Cx-Series offers excellent power stability, a great mode and fast rise and fall times in a very compact size. Designed with integration in mind, the entire C/Cx-Series has the same beam output position providing an easy upgrade path from 20W to 120W. 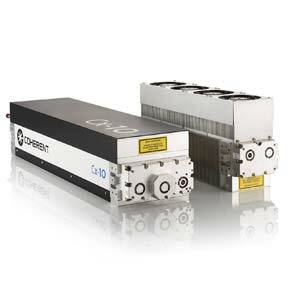 Overall, the C/Cx-Series low-power CO2 lasers deliver exceptional value, performance and reliability. 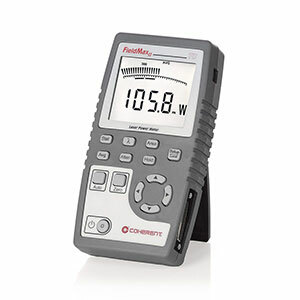 The Cx-10 laser provides a rated output power of 120W with a modular RF power supply designed for high reliability and easy serviceability. The Cx-10 is completely compatible with the rest of the C-Series lasers. In addition to the base Cx-10 laser, Coherent offers two enhanced versions – the Cx-10LDE+ and Cx-10LQS. These lasers include an integrated acoustic optical modulator providing superior pulse control and extremely fast pulse fall times. The Cx-10LDE+ provides <1 µs fall times and the Cx-10LQS delivers high peak power with ≤200 ns pulse widths. 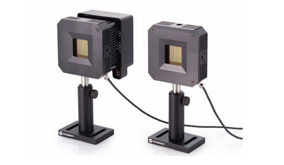 The C-55 and C-70 lasers, are specified at 55W and 70W output, respectively, and are available as either air-cooled or water-cooled units, and both have the same dimensions. The C-70 is available in both elliptical and circular beam versions. Height and width is the same on the C-20, C-30 and C-40, which simplifies integration design of the complete Coherent CW product series. Key applications for these lasers are laser marking (i.e. 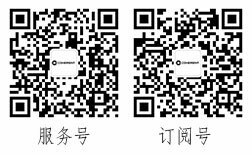 Consumer packaging & beverages), engraving, sintering and cutting. In addition these lasers are used in converting applications like laser scoring of flexible packages and medical applications.